Sometimes we learn the biggest lessons from the tiniest people. 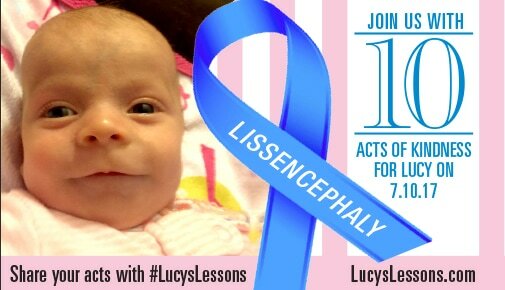 Please join us on Lucy’s birthday, July 10th, as we honor her sweet memory with 10 acts of kindness. 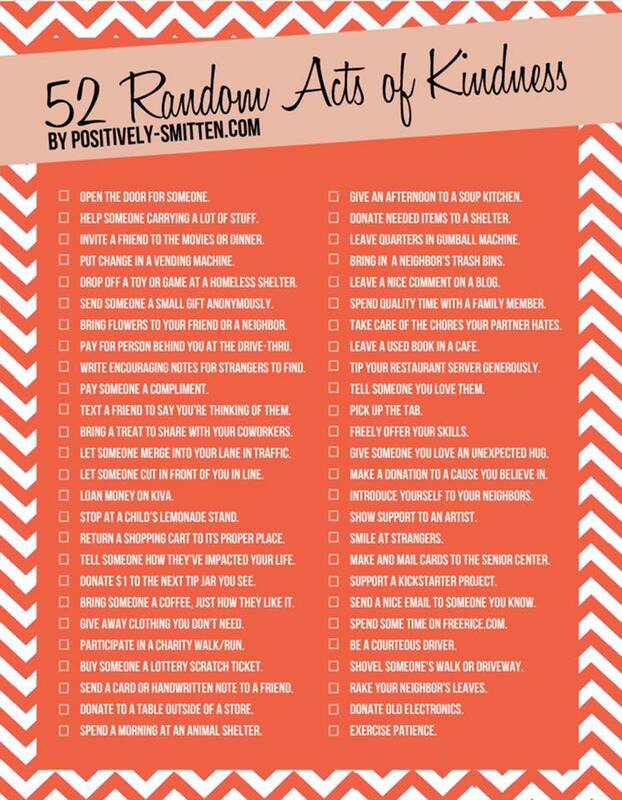 Your 10 acts can be as simple as holding the door for someone, buying someone a cup of coffee, leaving coins in a vending machine, or reaching out to someone you know would appreciate a little love and thoughtfulness! Please share your 10 acts of kindness by posting them on Facebook or Instagram with the hashtag #LucysLessons. Remember, “There’s no such thing as a small act of kindness. Every act creates a ripple with no logical end." -Scott Adams. Let‘s see how many people Lucy can reach by honoring her in this very special way! Support JourneyCare, the amazing palliative and hospice care organization that cared for Lucy and supported us every step of the way. We will pay them a visit on July 10th with a few of our 10 acts of kindness on July 10th!